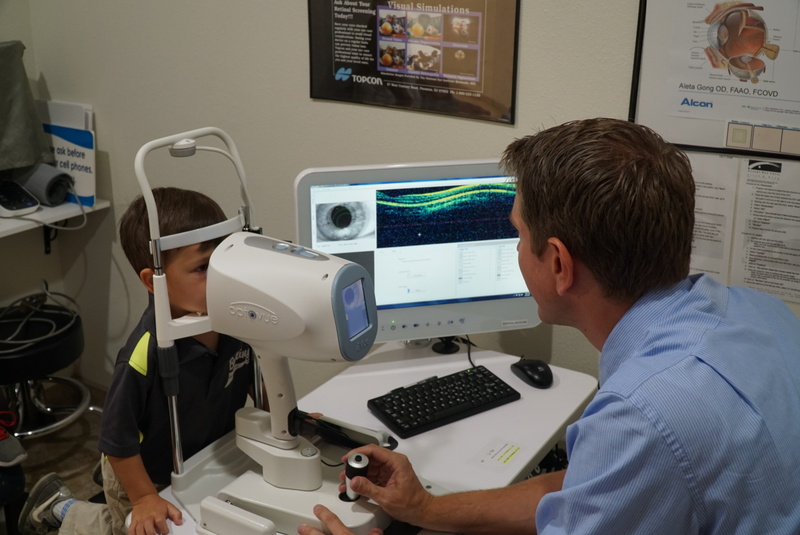 We provide eye exams in Phoenix in addition to preventative care, testing for ocular disease, foreign body removals, pediatric eye care, and refractive surgery and cataract surgery in Arizona. These services are among the most comprehensive in Phoenix and Arizona on the whole, and will assist you in finding the best treatment possible. A unique new therapy in the management of blepharitis and dry eye disease, microblepharoexfoliation (the active ingredient of BlephEx®) provides a means to remove eyelash debris, accumulated lid scurf and bacterial biofilm which are known drivers of ocular surface inflammation. 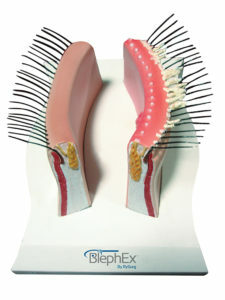 Now, thanks to BlephEx®, your eye doctor can precisely and safely, clean and exfoliate your eyelids and lashes, which will almost immediately improve your symptoms. More importantly, by completely removing the exotoxin-laden biofilm along the lid margin, your doctor can help you avoid the long-term inflammatory damage to your tear glands, preventing chronic dry eye syndrome.